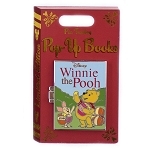 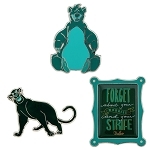 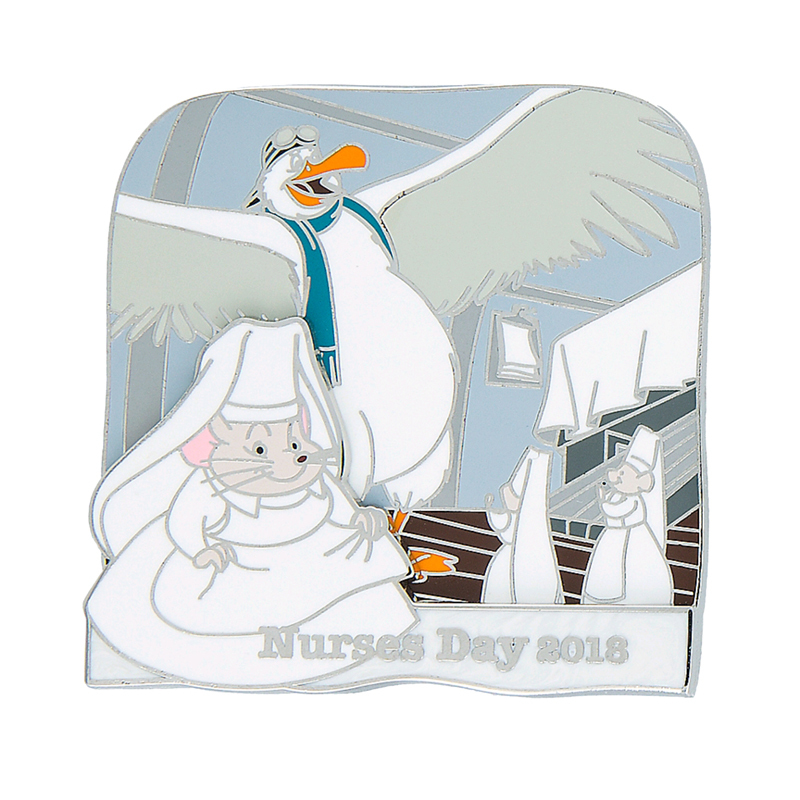 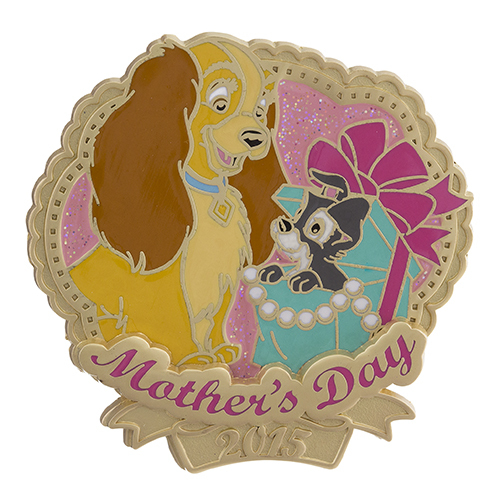 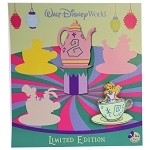 Disney Pins are a great way to commemorate and show your love for your beloved Disney characters. 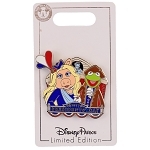 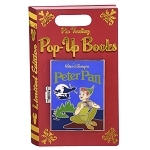 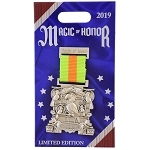 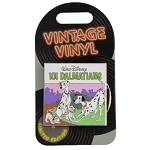 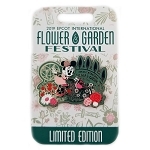 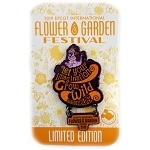 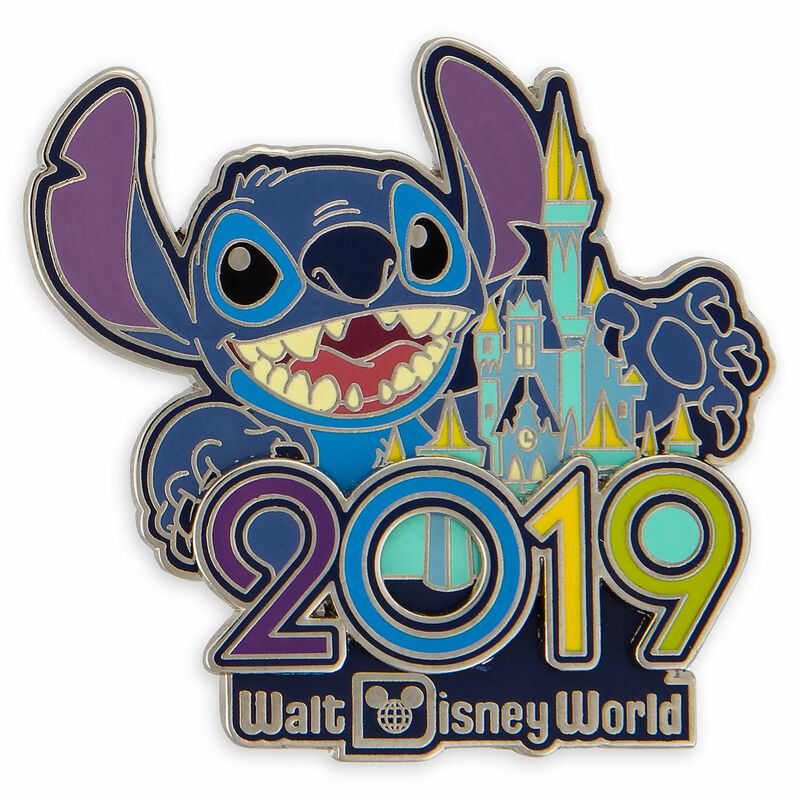 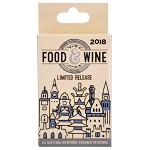 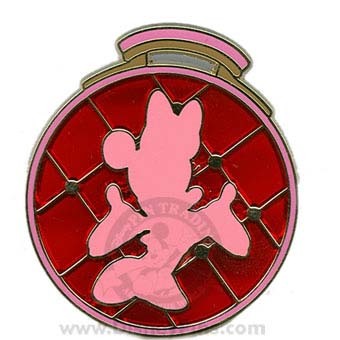 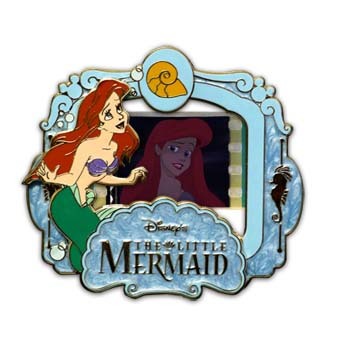 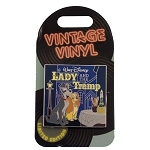 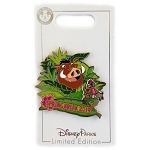 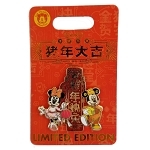 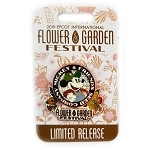 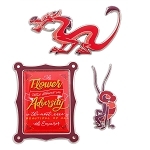 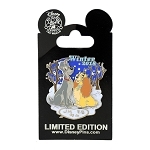 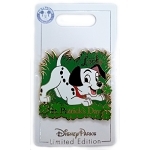 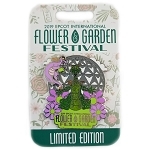 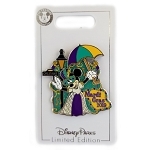 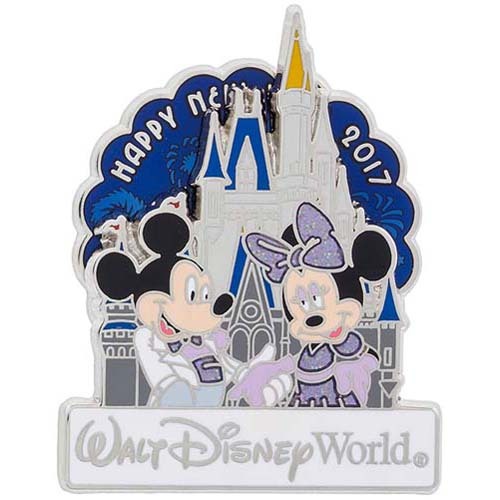 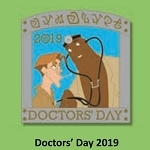 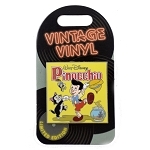 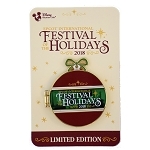 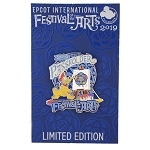 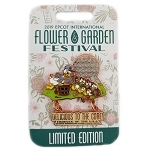 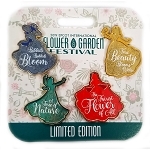 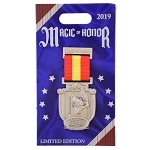 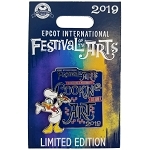 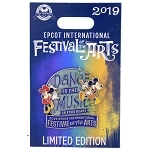 Your WDW Store offers a wide range of Disney pins in this section, which are already categorized according to the type of collection and the year of its release. 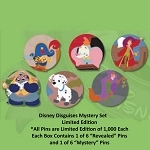 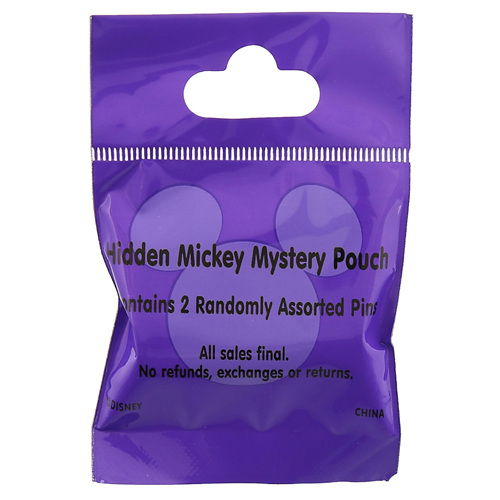 This section will provide you with an easier access to finding your beloved Disney character. 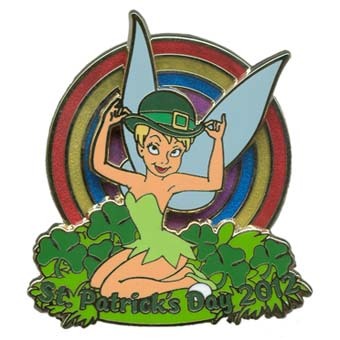 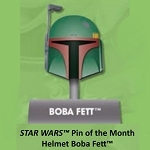 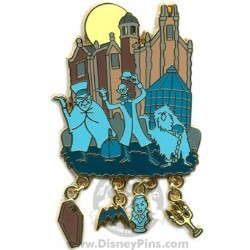 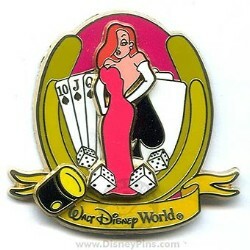 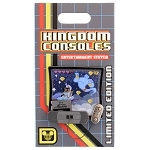 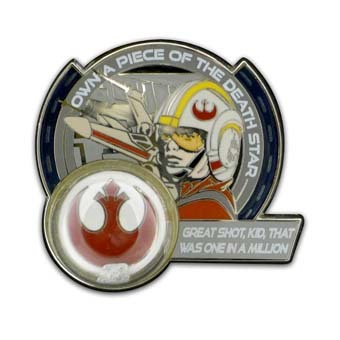 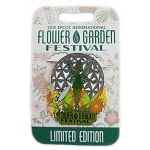 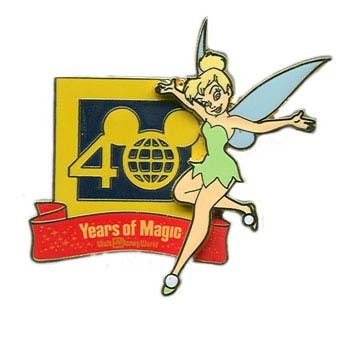 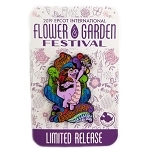 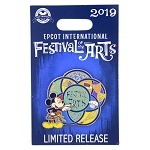 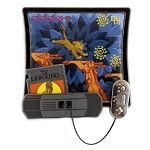 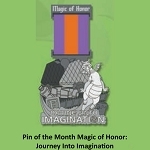 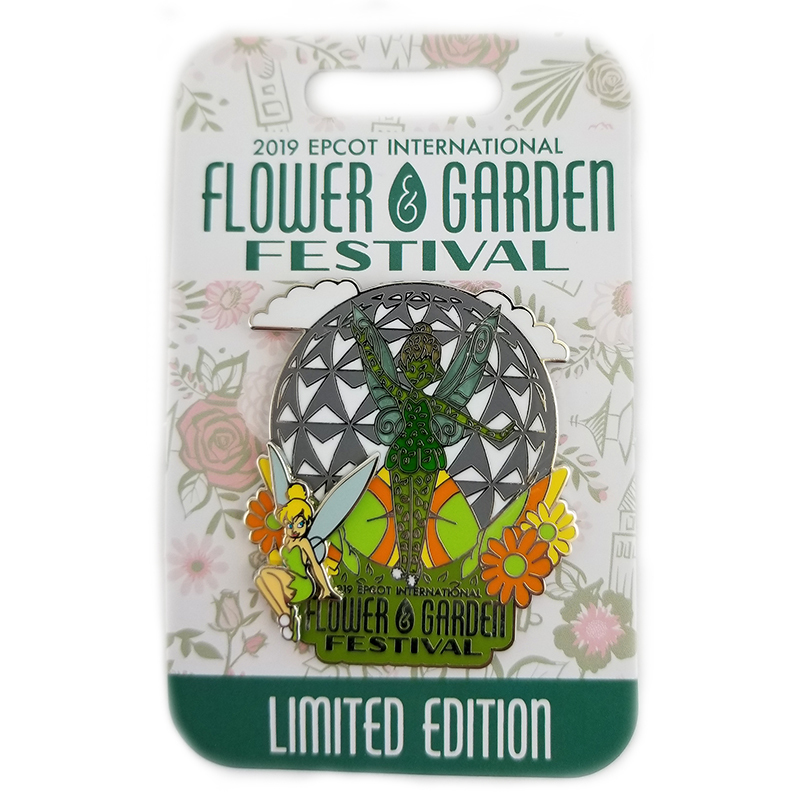 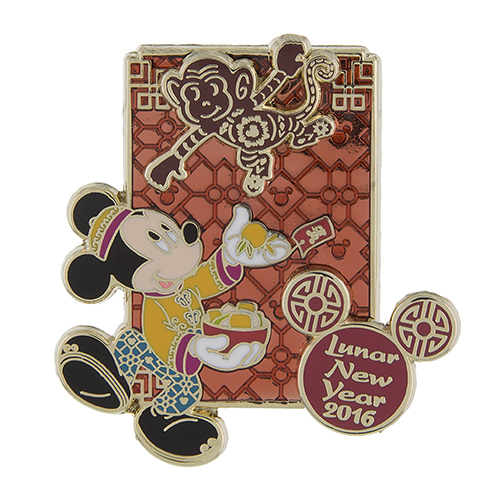 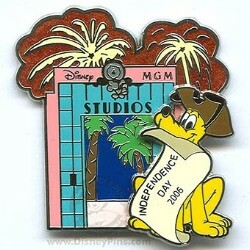 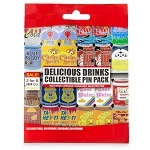 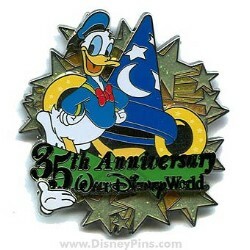 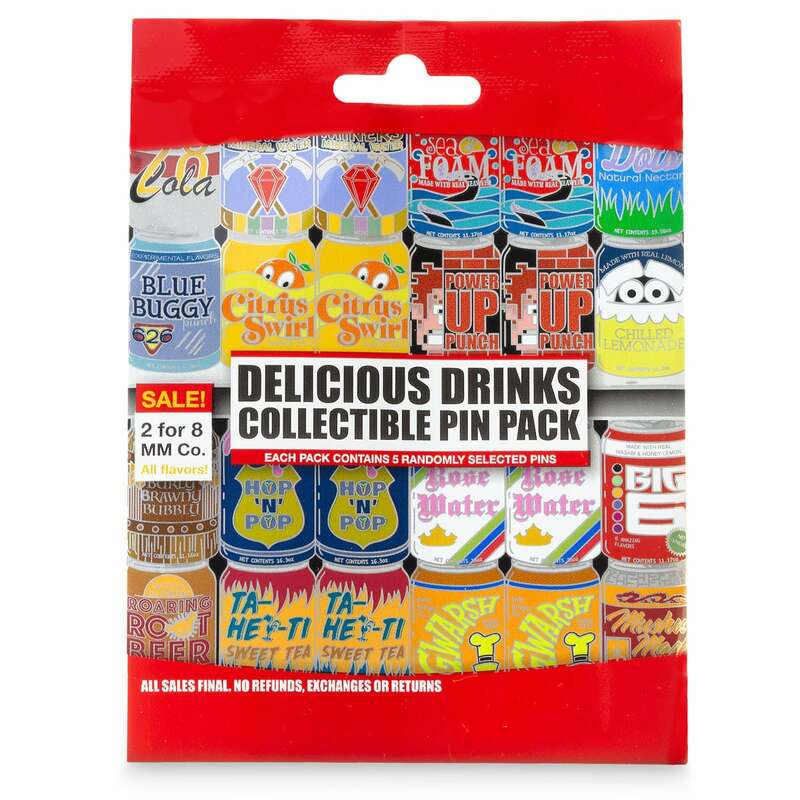 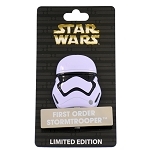 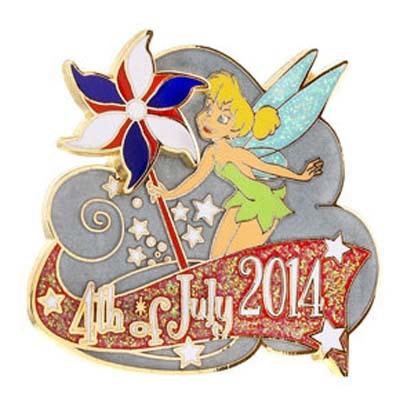 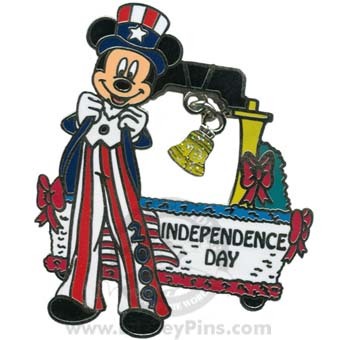 From here, you can check out pins whose designs came out during a certain year. 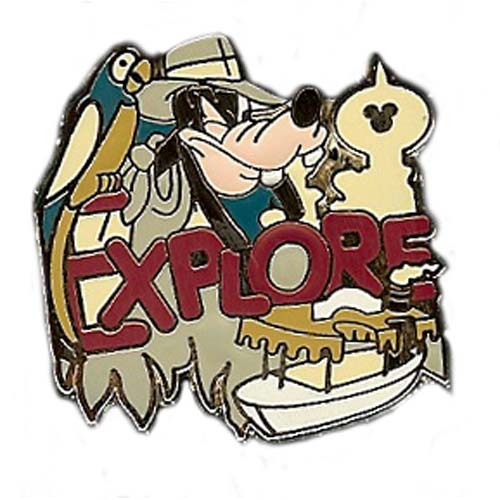 And the best part about this section is finding all the exclusive Disney pins, which you wonâ€™t easily find just about anywhere. 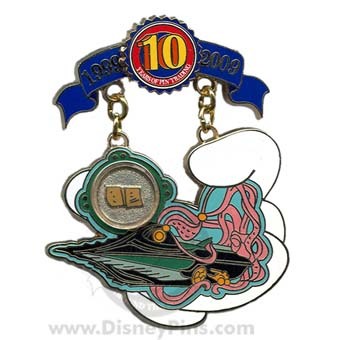 It also features categorization according to its additional decorative use -- lanyard, passport, and so on. 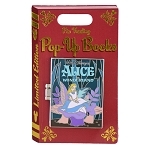 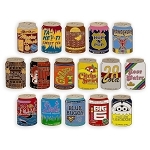 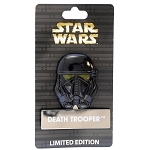 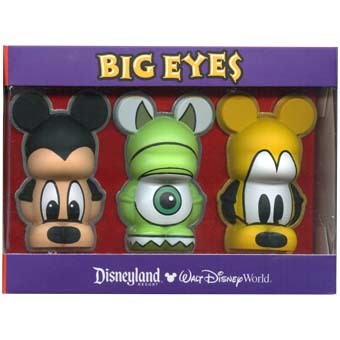 Simply browse through our extensive selection until you find your favorite character. 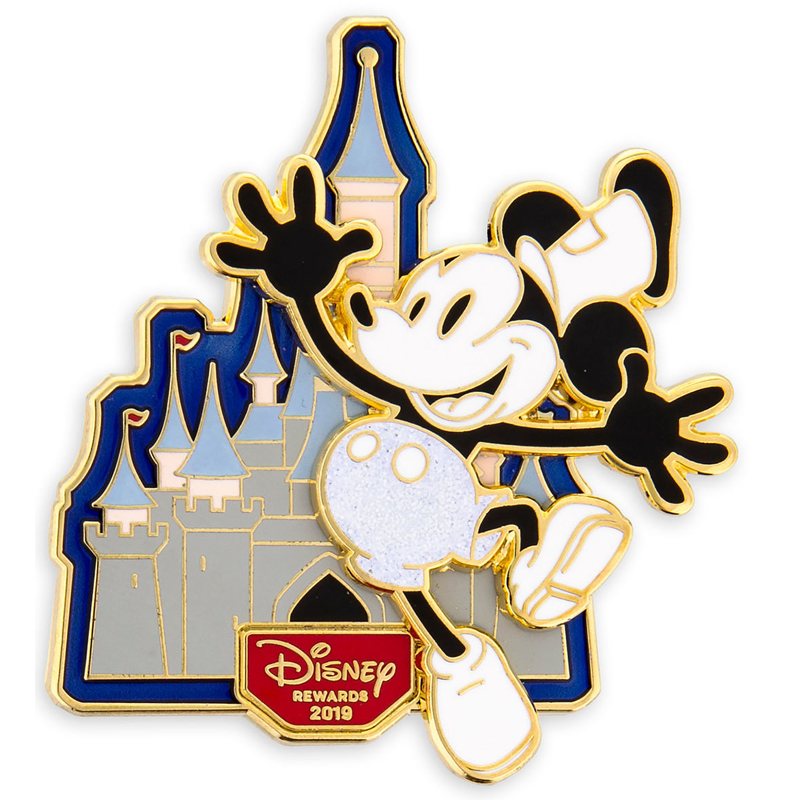 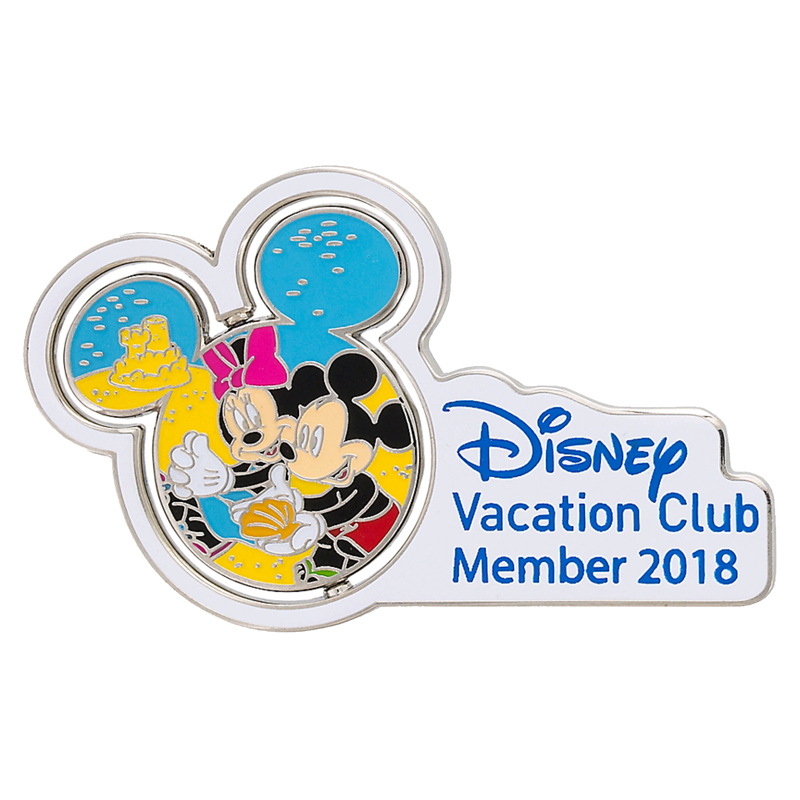 These Disney pins are perfect to display on your bag, shirt, accessories, and even better when you hand them out as souvenirs or gifts to all your Disney-loving friends!